If you love gore, psychological thrillers, and all those messed up things in between, then this panel is for you! 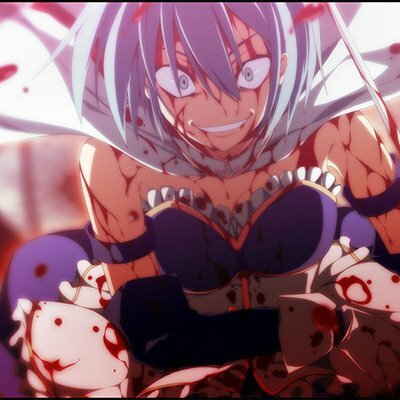 Join us as we show you the darker, bloodier side of anime & manga! Recommended for mature viewers.